With the arrival of fall, the time has come for the 34th annual International Festival of Authors (IFOA) to hit the road for its touring programme, IFOA Ontario. This year’s programme, spanning from October 19 to November 4, features over 20 authors and will be making 14 pit-stops across the province, including a stop in Thunder Bay. The Thunder Bay event will take place on Sunday, November 3 at 7 pm at the Airlane Hotel and will feature readings and book signings with three renowned authors: Dr. Vincent Lam, Ania Szado and Robert J. Sawyer. 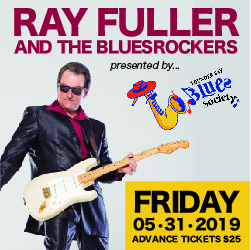 Tickets are $10 each and can be purchased at the Waverley Resource Library, Brodie Resource Library or the Northern Woman’s Bookstore. The master of ceremonies will be Lisa Laco from CBC’s Superior Morning. 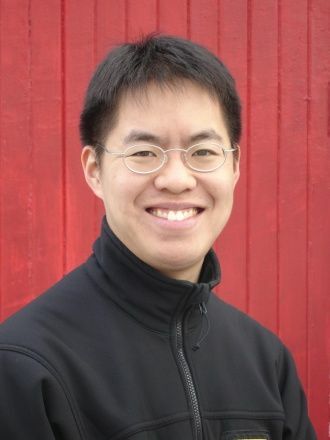 Dr. Vincent Lam is from the expatriate Chinese community of Vietnam. He is an emergency physician and a lecturer with the Department of Family and Community Medicine at the University of Toronto, and has also worked in international air evacuation and expedition medicine on Arctic and Antarctic ships. Lam’s first book, Bloodletting and Miraculous Cures, won the 2006 Scotiabank Giller Prize and has recently been adapted for television and broadcast on HBO Canada. 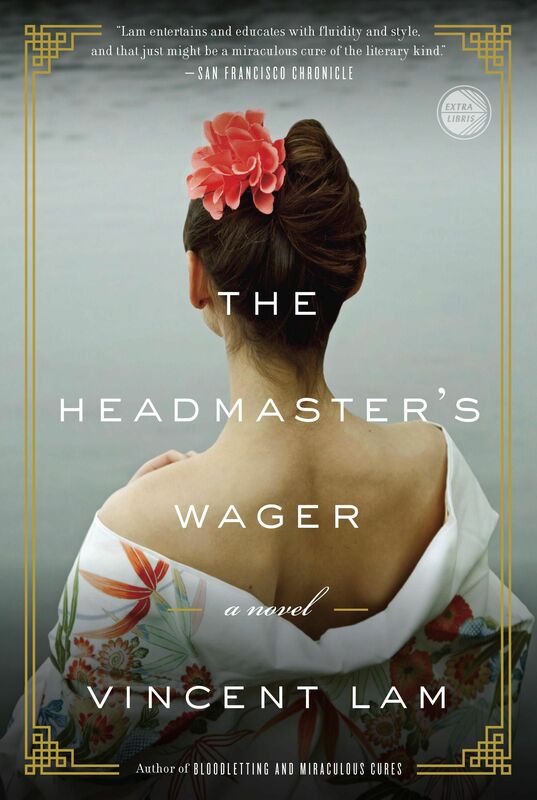 Lam presents his most recent novel, The Headmaster’s Wager—the story of Percival Chen, a gambling, womanizing headmaster at a prestigious English school in Saigon during the Vietnam War. 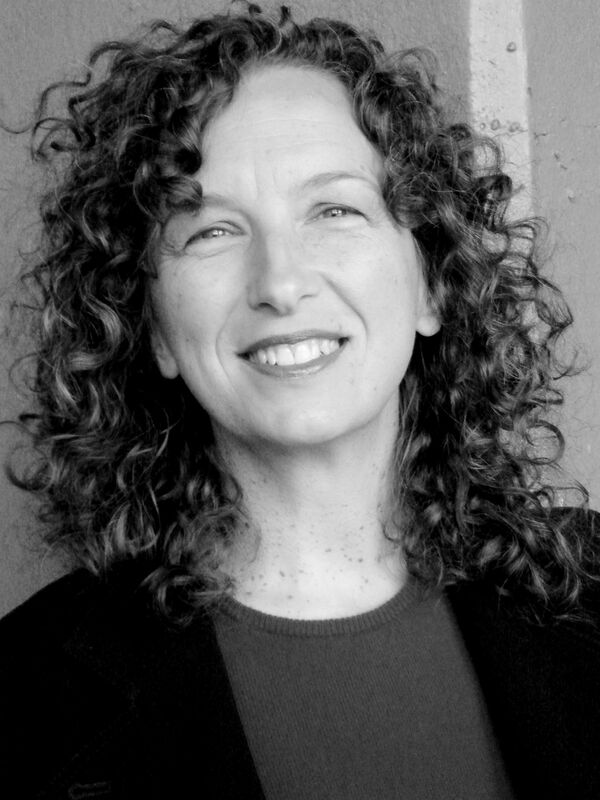 Ania Szado is the author of Beginning of Was, which was shortlisted for a Commonwealth Writers’ Prize and nominated for the international Kiriyama Prize. Her short fiction has been nominated for the Journey Prize and the National Magazine Awards. 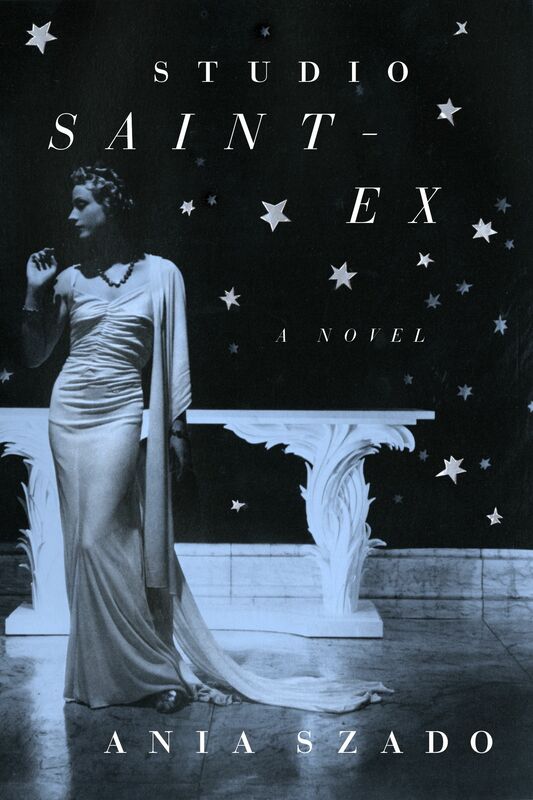 Szado presents Studio Saint-Ex, which finds The Little Prince author, Antoine de Saint-Exupéry, within a tempestuous love triangle in WWII Manhattan’s glittering French expat community and emerging fashion scene. 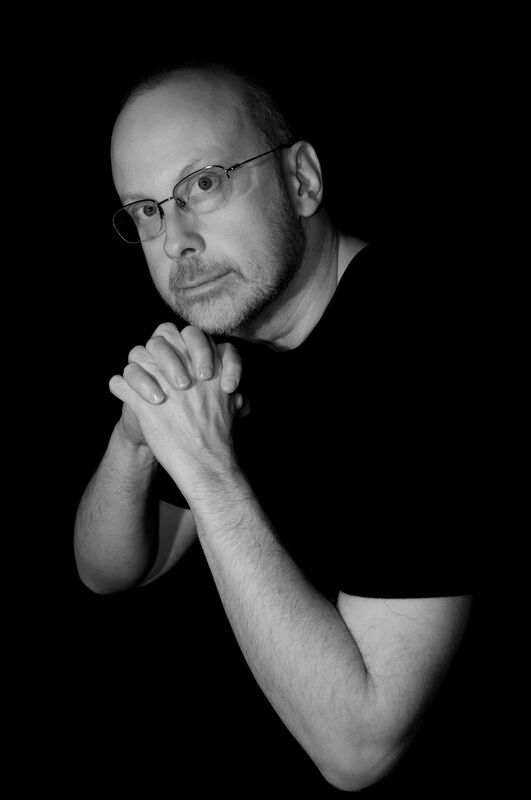 Robert J. Sawyer is the only Canadian to have won all three of the top international science fiction awards: the Nebula Award, Hugo Award and John W. Campbell Award. He has published over 20 novels, including Triggers and the novels of the WWW trilogy. His novel Flashforward was adapted for an ABC TV series of the same name. 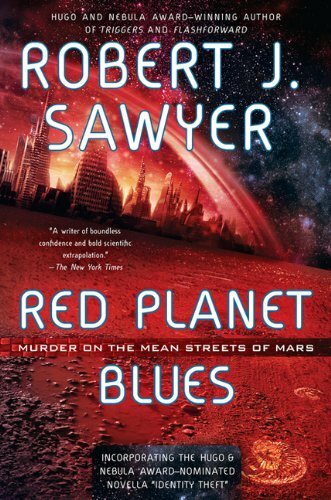 Sawyer presents his most recent novel, Red Planet Blues. Protagonist Alex Lomax is a lone private eye in a Martian frontier town who stumbles upon clues to a decades-old unsolved murder – and a journal that might lead him to a legendary Martian fossil mother lode. For seven years, IFOA Ontario has partnered with libraries, bookstores, universities and community organizations to provide a wider audience with access to some of the incredible authors that visit IFOA from all corners of the globe. The event in Thunder Bay is presented in partnership with the Thunder Bay Public Library, Lakehead University, the Northern Woman’s Bookstore, the Ontario Cultural Attractions Fund, the Ontario Arts Council, IFOA Ontario, LIT on Tour and the Ontario Trillium Foundation.